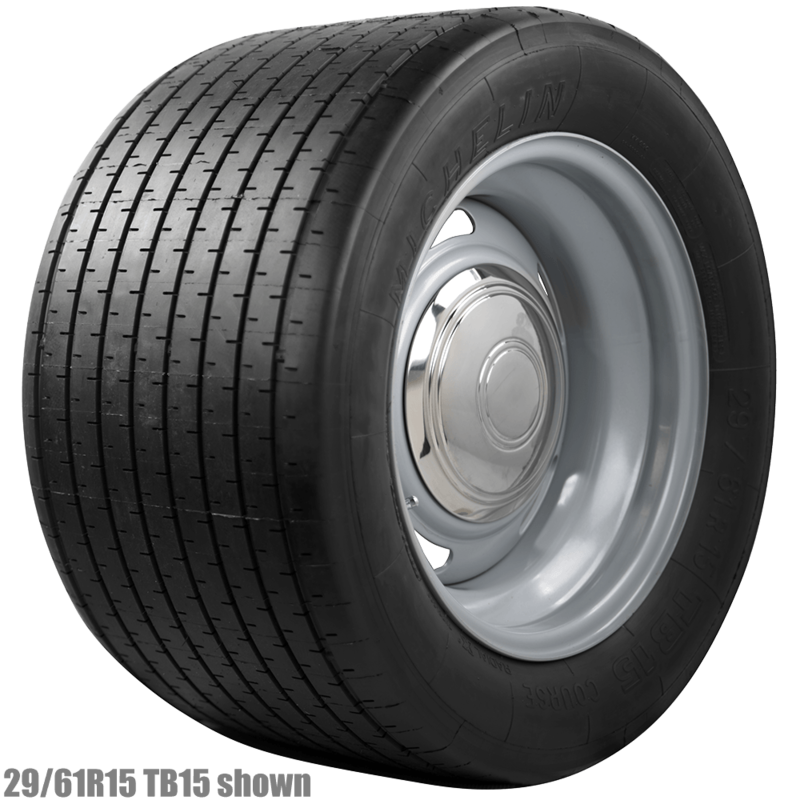 I would use this tire on a 67 Olds 442 for regular street use. Does coker make this tire or does michelin. 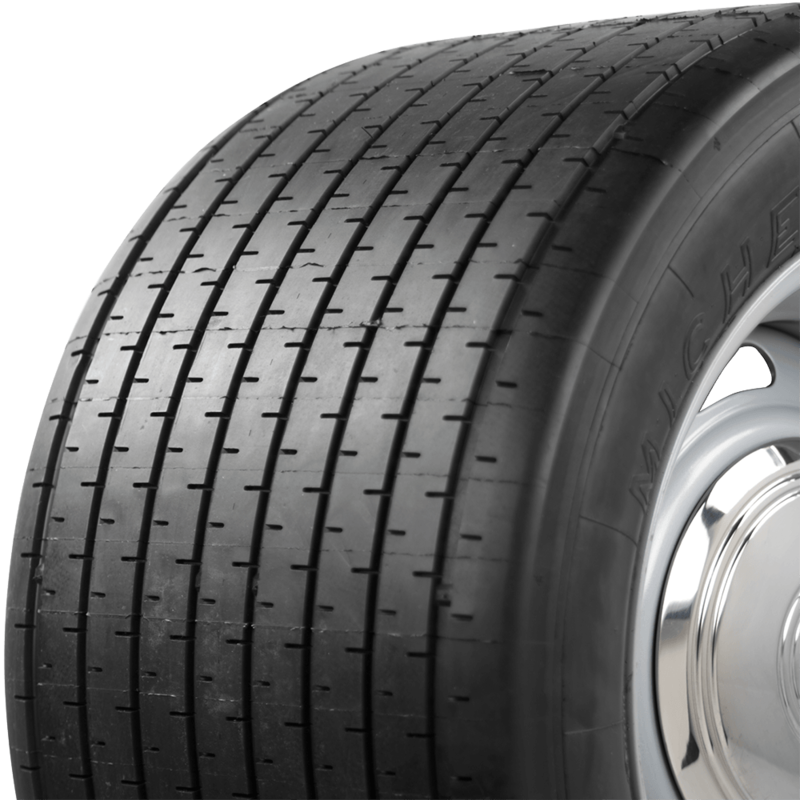 The tire is the only option for size and look that I need for my wheels and car spacing. Had B.F. Goodrich T/A 165/50 15 before. How does this tire balance out, noise and ride. 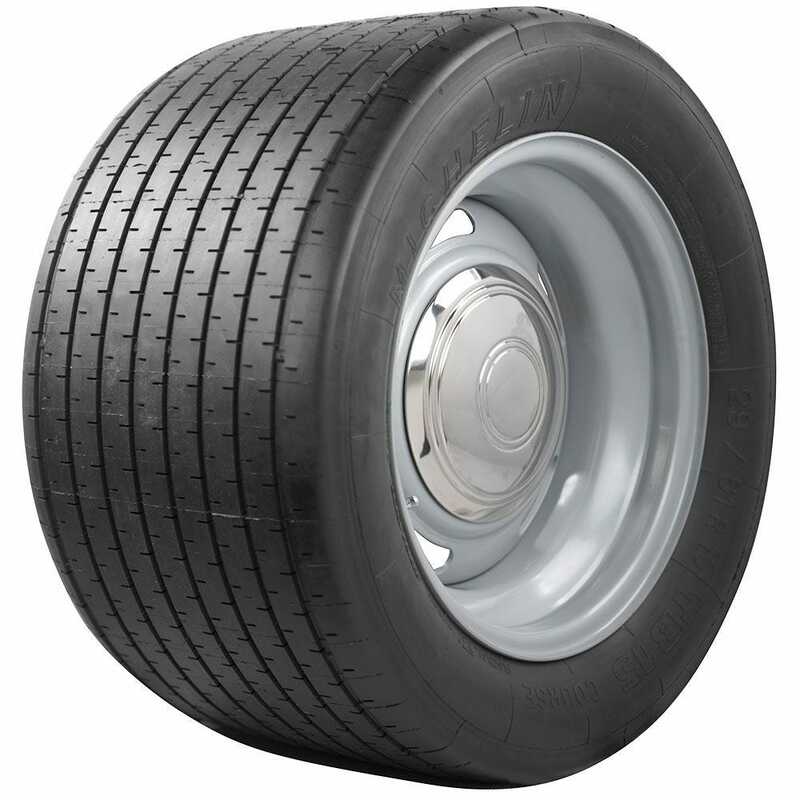 These tires are manufactured by Michelin and to a high standard however they are considered track tires and not recommended for regular street driving.